Listed here is a selection of reading from recent research and articles about poetry, poetry teaching and learning. We would be interested to hear of any articles and links related to poetry that would be interesting and useful to teachers in primary education. Updated with new research in January 2018, this publication shares what we know about making poetry work in primary schools. Read the full evaluation report of CLPE’s Power of Poetry Training by Professor Andrew Lambirth, supported by the Arts Council England. A summary of the key findings from the original Power of Poetry project research. Poetry and Childhood is the first academic book to give serious critical attention to the poetry of childhood. This article looks at the crucial role Literacy Subject Leaders play in driving effective poetry provision and discusses the approaches taken by participants in a small-scale study. Anthony Wilson, a poet and a university teacher of primary literacy, lists his own research into the teaching of poetry. This is an electronic version of an article published in Literacy 42 (2), 92-100 (2008). Rosen, M. (1989) Did I Hear You Write? Hands on Poetry helps teachers to put poetry within the reach of all children and provides numerous ways of working with poetry in the classroom. 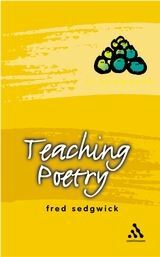 Sue Dymoke’s pages on teaching poetry from the Initial Teacher Education website, full of helpful suggestions for teachers in training. This article examines children's intuitive word play and explores pedagogical approaches to teaching poetry. 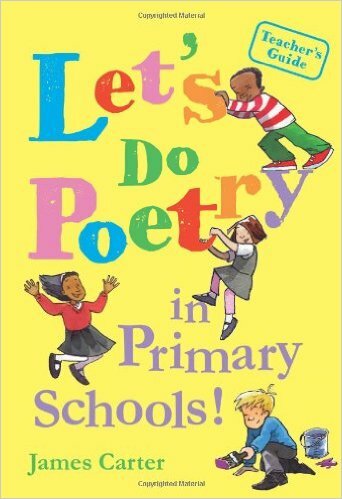 Let's do Poetry in Primary Schools! 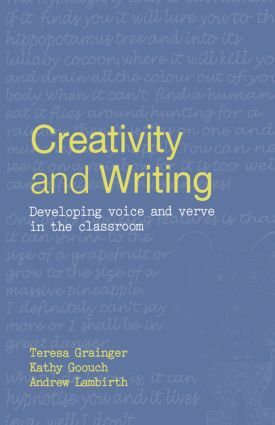 Poet James Carter outlines the ways in which 'poetry can enrich, engage and inspire' in this accessible and engaging book for teachers. 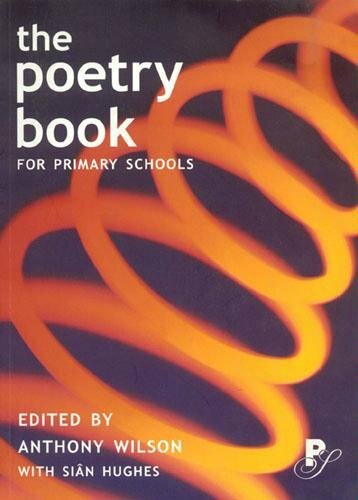 The introduction explores the common reasons for poetry reluctance and offers practical solutions for practitioners - a wide range of materials and resources, guidance on developing a whole-school poetry policy, and advice on the use of simple poetic forms to create 'language-rich and expressive responses' from your pupils. 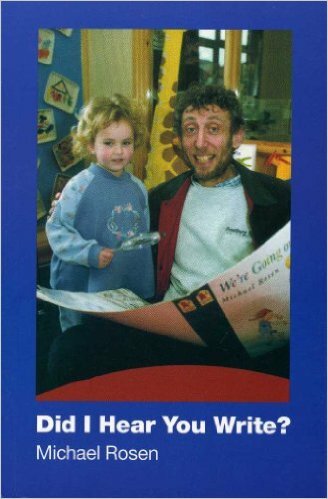 This book is the story of a year when a group of London teachers and Michael Rosen came together to work with poetry. Martin, T. (2003) Minimum and maximum entitlements: literature at Key Stage 2. This publication explores ways of working with poetry, using creative teaching approaches through music, art and drama, and makes suggestions for things to consider when planning for poetry performance. 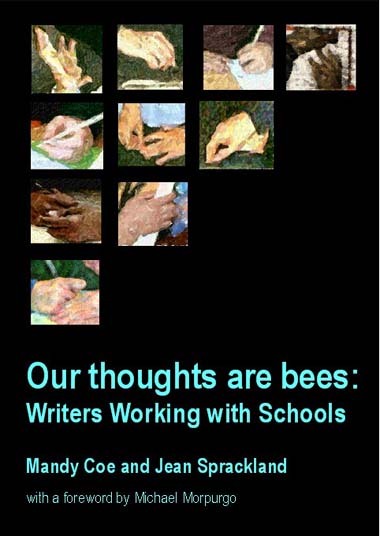 Coe, M. (2006) Our thoughts are bees: Writers working with schools. Styles, M, L.Joy and D.Whitley (2010). Poetry and Childhood. A helpful research review by Chris Dillon which provides a bibliography of some recent research into poetry teaching and learning in the primary school. The best forms in the best order? Wilson, AC (2005b) The best forms in the best order? Current poetry writing pedagogy at KS2. Morag Styles, Professor of Children’s Poetry at the University of Cambridge, puts the case for why children’s poetry matters. A Book Trust report into the teaching of poetry in schools and how it could be better supported. The report suggests how more opportunities for reading and writing poetry could be made available in schools and how young audiences for poetry could be built across the country. This article provides an explicit critique of existing poetry teaching practices which illustrates how adolescents, particularly boys, develop antipathy to this genre. From Ontario, Canada, Jeanette Hughes’ valuable survey of the research into poetry as a powerful medium for literacy – and technology development. Koch, K. (1970). 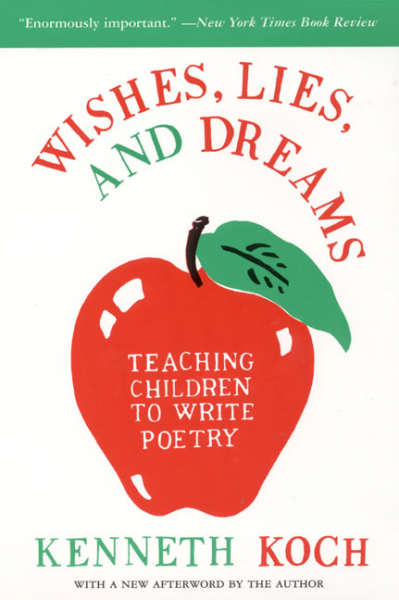 Wishes, lies, and dreams: Teaching children to write poetry.